Ford Motor Company has issued a huge recall comprising more than 1.9 million vehicles which are fitted with defective Takata airbags. 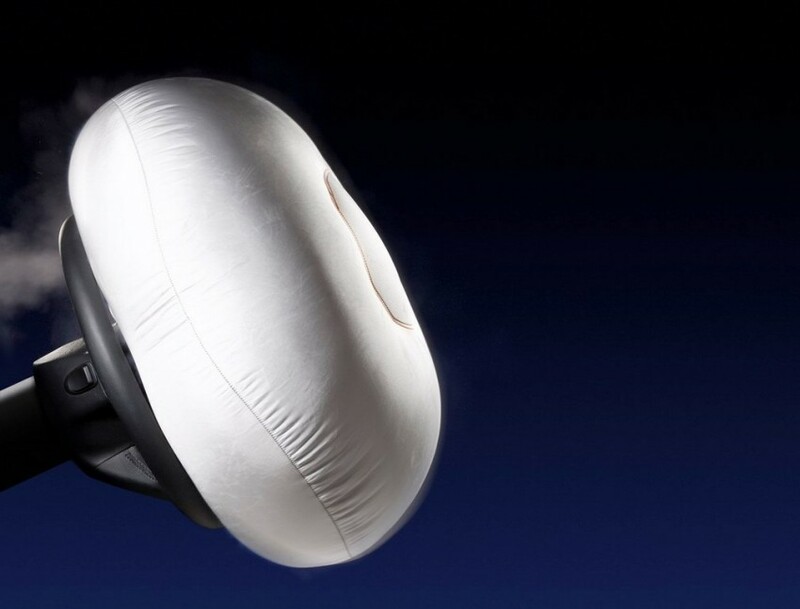 The affected cars come with defective airbag inflators which can explode due to extreme force. In that case the inflator has every chance to puncture the airbags and injure the passengers. Due to the defective Takata airbag inflectors a total of 13 deaths have been registered till date, while the number injury has crossed 100. Incidentally, this is the second phase of the Takata airbag scandal. Several automakers across the world use the airbags developed and manufactured by the Japanese company Takata. Earlier the Ford Ranger has seen a large number of recalls due to the defective airbag inflator problem. Unfortunately Takata supplied the defective airbags to the Ford Motor Company, which the automaker had no idea about. Globally several automakers like Volkswagen, BMW, Mercedes Benz, Jaguar Land Rover have been recalling their cars which are fitted with defective Takata airbags. 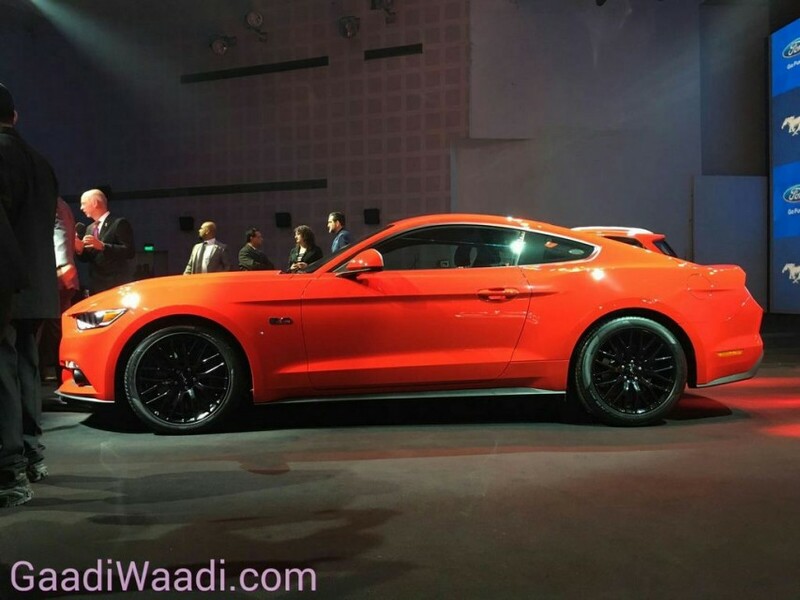 The affected vehicles include various models from the Ford’s stable. The affected models include 2007 – 2010 Ford Edge, 2006 – 2011 Ford Fusion, 2005 – 2011 Ford Mustang, 2007 – 2011 Ford Ranger, 2007 – 2010 Lincoln MKX and 2006 – 2011 Lincoln MKZ, Zephyr and Mercury Milan. In this recall initiative the American auto manufacturer will repair a total of 1898728 vehicles across the world. The number of affected vehicles in USA is 1896443 units. 1304 units were sold to Canada and only one vehicle went to the Mexico. Ford Motor Company will soon begin to notify the customers of the affected vehicles in person. The customers can check if their vehicles are included in the affected vehicle list by logging in to the Ford Motor website and visiting the ‘Safety Recall’ segment. They need to enter their car’s VIN to check whether the vehicle is included in the recall campaign or not.